Q – Josephine W. of Tokyo, Japan inquires: My husband and I and our 6-year-old are taking a trip to Copenhagen. Are two days enough time to travel from Copenhagen to Legoland and see the park? Also, what kind of accommodations are available near the park? Regarding your trip to Legoland in Billund, Denmark. The distance from Copenhagen is 251km (or 157 miles) and there is bus and train service if you don’t care to drive. 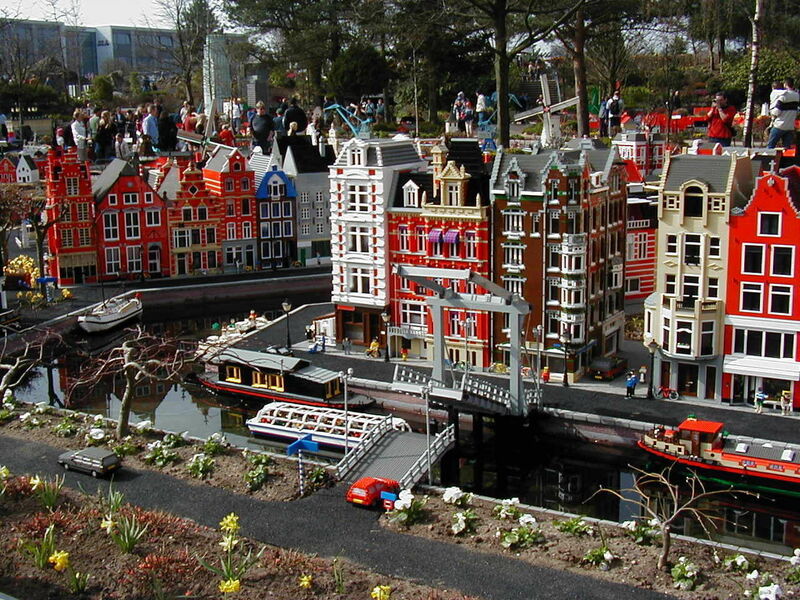 You might want to travel there in the evening, spend the night in Billund, and have a full day to spend in Legoland. You could then either return to Copenhagen late that day, or spend another night. Please visit www.legoland.com for more information on the park and on the Hotel Legoland, right in the park, as well as a nearby family hostel. The folks at Legoland can also assist you in finding hotels, cabins, etc. in the vicinity. For one day Legoland is probably not a good choice and you may be better off exploring Copenhagen. You could actually just go to Tivoli Gardens and enjoy a day in the amusement park there.